Sometimes all it takes is a little spark to start a revolution. 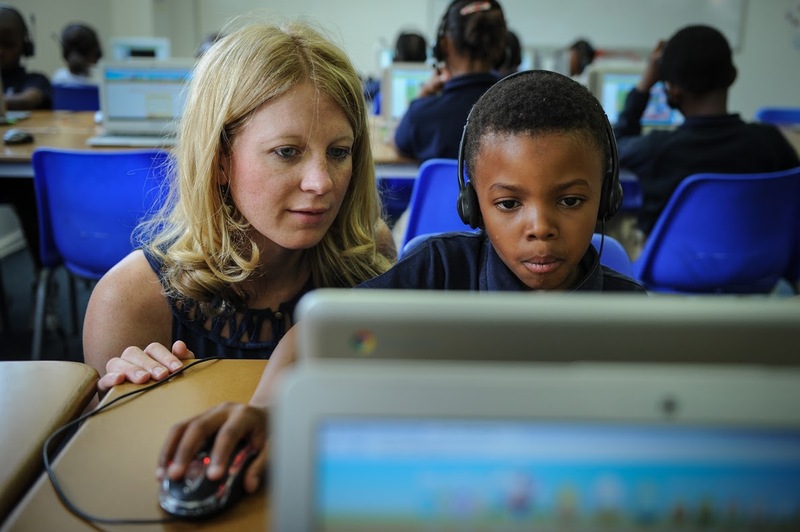 Just ask Stacey Brewer and Ryan Harrison, EO Johannesburg members who are redefining the educational ecosystem in South Africa. 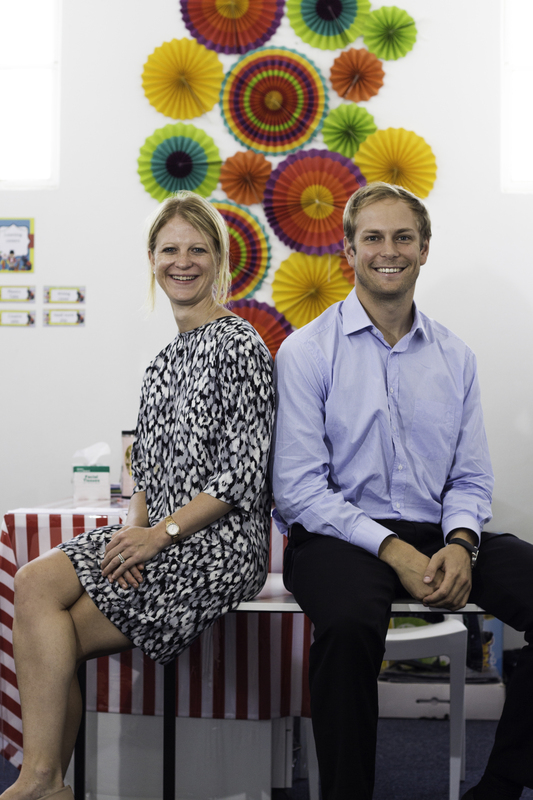 In this special feature, the co-founders of SPARK Schools discuss the state of education in their home country, the far-reaching value of their hybrid learning model and how, through entrepreneurship, they’re changing lives, one student at a time. What Does Social Entrepreneurship Look Like? This month, we’ll be engaging in an open dialogue that asks the question, “What does social entrepreneurship look like within our global EO community and beyond?” Many of our members already have dedicated their personal and professional lives to social entrepreneurship, filling social and environmental needs around the world. This article was written for the March 2016 issue of Octane magazine.